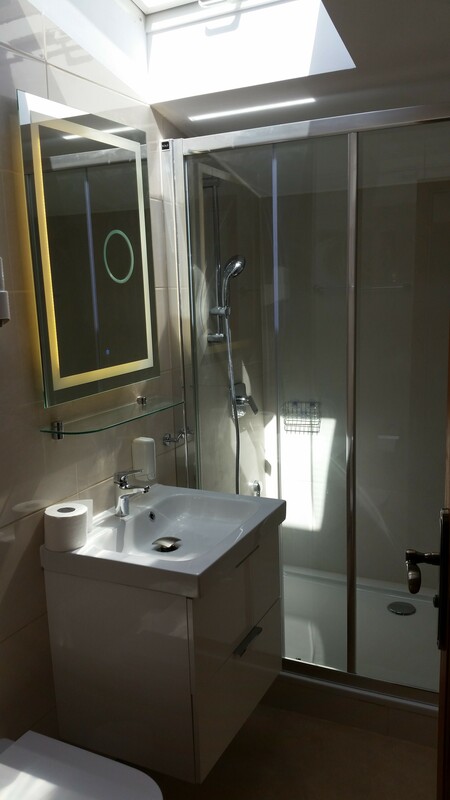 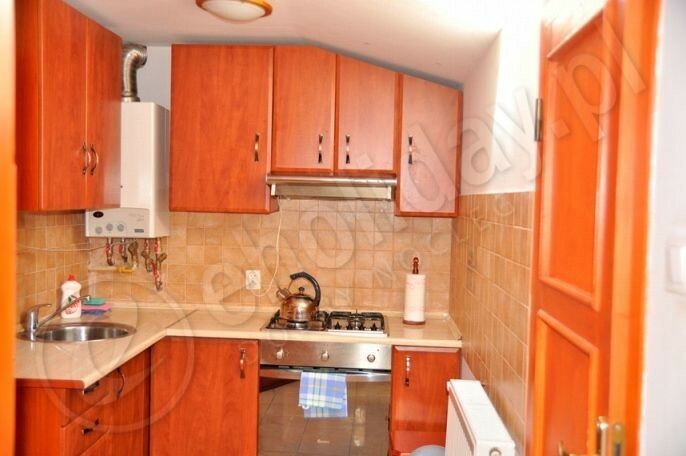 Apartment with 2 bedrooms for 2 or 3 peoples in the super location of SOPOT. 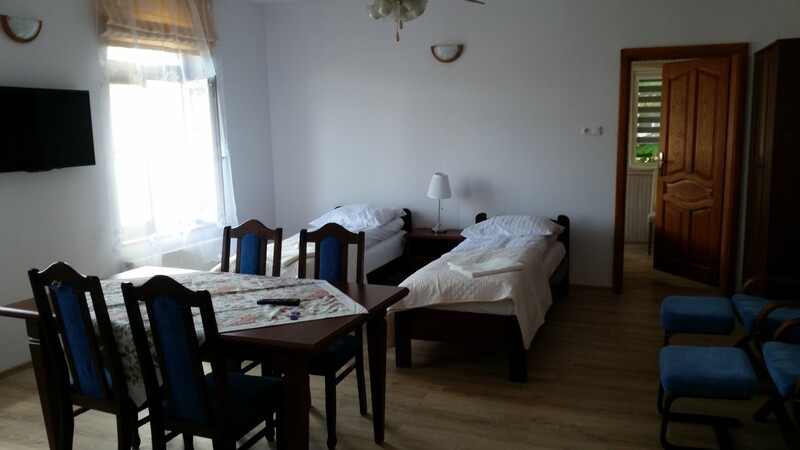 Ideal option for a group of Erasmus students coming to study to Sopot . 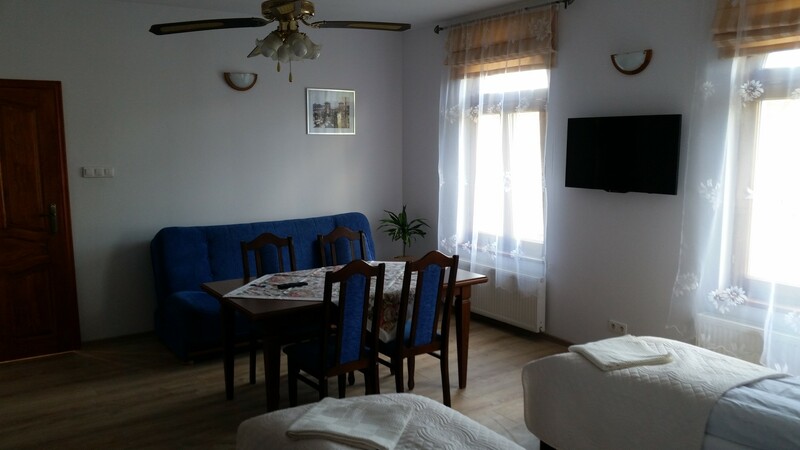 This flat is in the heart of SOPOT and just 500 meters from the Gdansk University, and only a few minutes from the beach and 6 minutes from train station. 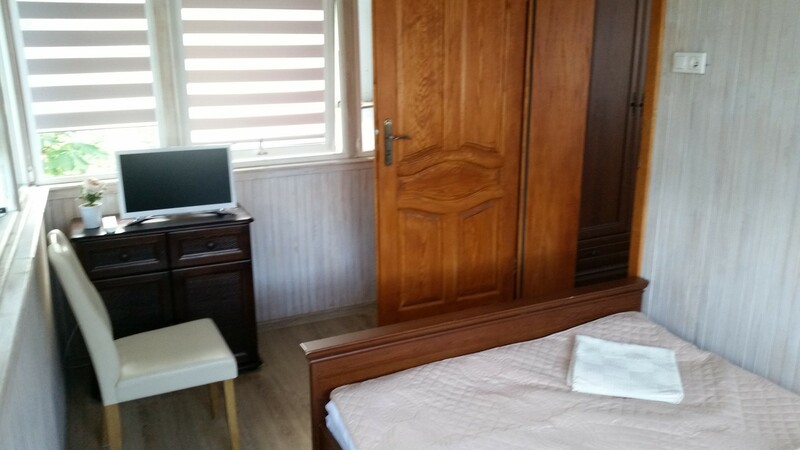 The Apartment is fully equipped beds, desks, chairs .Kitchen is fully equipped.Cable tv and and fast wifi.